The odds where updated at 2018-08-12 14:22:11. We reserve ourselves for any abnormalities. 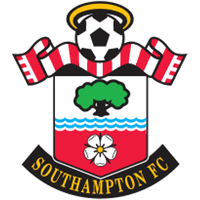 Before the match between Southampton and Burnley in Premier League, Southampton were favourites to win according to the odds. 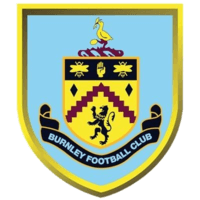 The match between Southampton - Burnley ended in a draw, with a final result of 0-0.